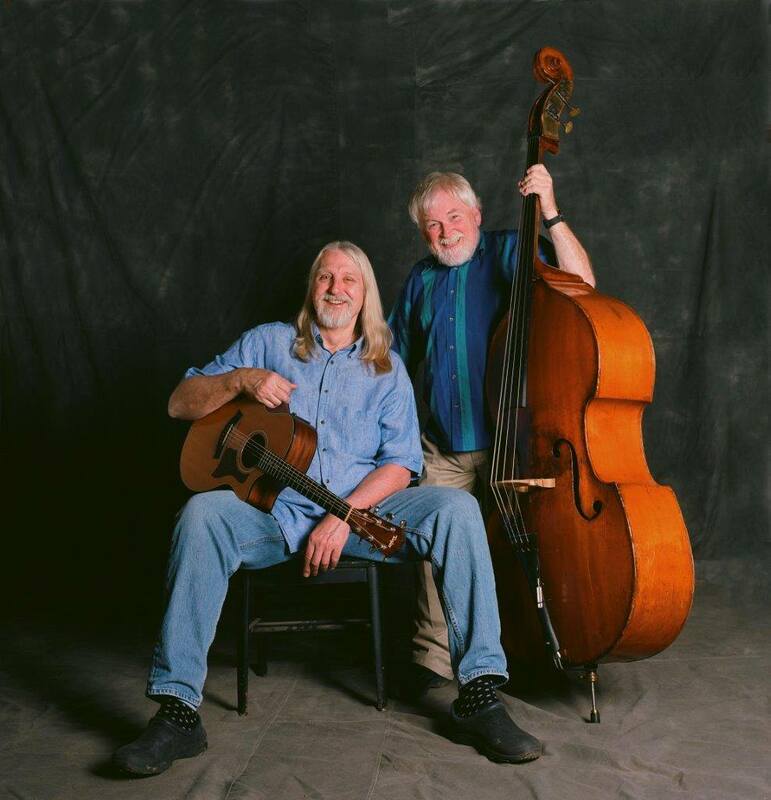 Trout Fishing in America is the longstanding, four-time GRAMMY nominated musical partnership of Keith Grimwood and Ezra Idlet. A willingness to at once make fun of our most annoying daily habits, then to touch our hearts with tender and passionate images of family life, is what makes the connection between Trout Fishing in America and its audiences so compelling and poignant. TICKETS GO ON SALE FRIDAY, JANUARY 25 AT 10:00 AM!